What? 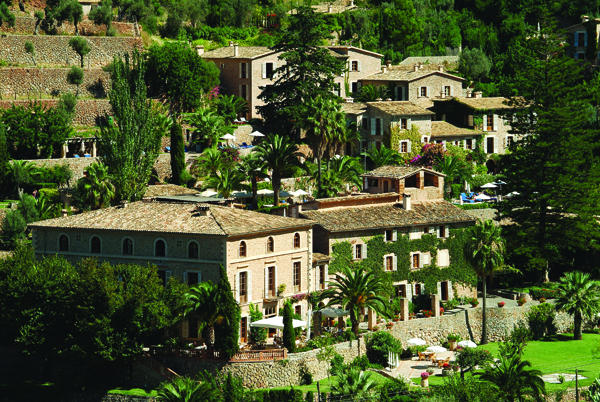 Belmond’s bespoke photography experiences returns to its properties in Italy and Mallorca as the hotels reopen for the 2015 season. This year the experiences include evening photo tour of Venice at Belmond Hotel Cipriani, underwater photography at Belmond Hotel Splendido, Florence from the sky at Belmond Villa San Michele, Naples by vintage Vespa at Belmond Hotel Caruso, ‘Cook and Camera’ at Belmond Grand Hotel Timeo and Belmond Villa Sant’Andrea and bird watching at Belmond La Residencia. Prices vary. Where? Available at various Belmond Hotels.